Voices of DACA: Recipients share their stories about life before, during, and possibly without DACA. 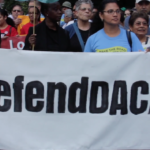 During the last five years, the Deferred Action for Childhood Arrivals (DACA) program permitted undocumented immigrants, following specific requirements and guidelines, to receive two-year, but renewable, deferment from deportation. DACA recipients have been allowed to continue their education, pursue a job, and engage with their community without fear of deportation. The Trump administration, however, decided to discontinue the program and risk approximately 800,000 DACA recipients’ future in the United States (U.S.). On Sept. 5, U.S. Attorney General Jeff Sessions appeared on national television to confirm DACA “is being rescinded.” According to Sessions, President Barack Obama had circumvented Congress to unilaterally push “unconstitutional” immigration law. Sessions said Congress should “carefully and thoughtfully” pursue immigration reforms. In fact, quite a few Republicans have also put in immigration reform efforts. One legislation that has been introduced, by Sen. Tom Cotton, R-Ark., is the Reforming American Immigration for Strong Employment (RAISE) Act but it has been scrutinized for even limiting legal immigration into the U.S. and reducing other legal means to U.S immigration. Pro-DACA advocates and Democrats further criticized the RAISE Act by highlighting the bill would reduce U.S. economic growth and hurt immigrants awaiting their lawful hearing in immigration court. Sen. Lindsey Graham, R-S.C., introduced the Dream Act of 2017 (S. 1615), which issues similar protections as DACA by granting lawful permanent resident status to select immigrants who have been physically present in the U.S, for four years before S. 1615’s enactment and didn’t commit crimes on state and federal levels. In the House of Representatives, the Recognizing America’s Children Act (H.R. 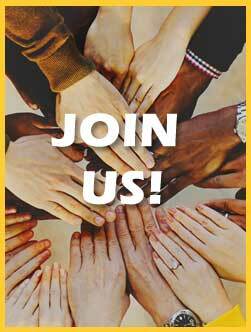 1468) and the Bar Removal of Individuals Who Dream and Grow our Economy (BRIDGE) Act (H.R. 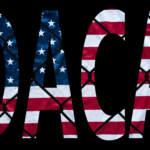 496) have also provided similar DACA guidelines, although the BRIDGE Act has attracted bipartisan support including Democrats Luis Gutierrez of Illinois and Lucille Roybal-Allard of California. Gutierrez also introduced the American Hope Act (H.R. 3591), which mostly Democrats have cosponsored. None of the Senate or House bills have made much advancement, largely due to disagreements from the White House that a DACA-related bill should include funding for a border wall along the U.S.-Mexico border. State-level Attorneys General and immigration groups have also issued lawsuits to block the Trump administration from ending the program. DACA recipients with a permit that would expire between Sept. 5, 2017, and March 5, 2018, must have reapplied for two-year renewal by Oct. 5, 2017. Since Oct. 5, the U.S. Citizenship and Immigration Services department, which handles DACA applications, no longer accepts renewal applications. 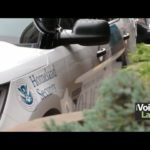 Three DACA recipients spoke with Voice Latina following the Trump’s administration’s announcement to cease the program. The three DACA recipients shared how their lives were before, during, and potentially after DACA. Flor Reyes (FR): With DACA, predominately I was eligible to work, I was eligible to get a Social Security number to file taxes. 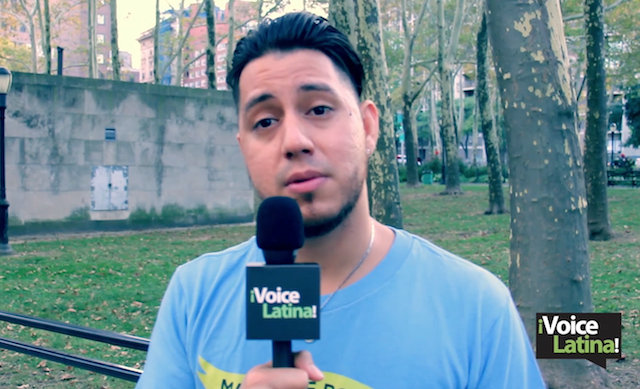 Mártin Batalla Vida (MBV): Before DACA, I was undocumented and I was in the shadows. I didn’t know I was undocumented until I got into high school. Carlos Vargas (CV): Life without DACA, for me, meant being in the shadows, being afraid that at any moment my family could be separated or that I could be separated from my family. It meant uncertainty in my future whether it’s pursuing a college education or grad school. It meant that my life would be in limbo. MBV: It was devastating. It was devastating because all my life I’ve been here in the U.S., not knowing that I wasn’t born here. I had to make the choice to work and save up money for school or just start working. CV: My concerns, for me and my family, before DACA is somewhat the same, right, DACA is not a permanent solution. DACA is something that has supplemented my life and it has allowed me to move forward, and I think that …. I’ve been able to get a job, contribute to my community, be a productive member of society and vice-versa for my family members as well. FR: My mom was really appreciative. She didn’t, from the beginning just like me, didn’t understand what really DACA meant. She just knew I got a card in the mail with my picture on it, but once she started seeing that I was helping out paying expenses around the house, she realized I was basically becoming a parent with her and she really appreciated it. She was struggling to raise six kids on her own, so having five kids basically and me becoming the other parent, it was a big help for her. We no longer struggle – we no longer living day-to-day, it’s still a struggle but at least it’s nice to know that I’m able to help her when she needs it. MBV: It really changed my life. I got into school. I was able to get more scholarships. I was able to currently work in a nursing home, which is a great experience because it’s physical therapy/nursing. CV: One of the benefits, for sure, it’s a driver’s license. I was commuting at least two, three hours to get to work before DACA. Now with DACA, I was able to obtain a driver’s license and transport me and my family to go shopping for groceries, simple necessities that people don’t see or overlook at times. For me, that meant the world. FR: My doubt basically came into effect when the president was elected because, at that point, I realized that the face of the U.S. was going to be someone who was of white descent, someone who didn’t necessarily understand our struggles, who didn’t have our best interests in his hands. I really became worried. MBV: Having DACA terminated was devastating because we depend on this document just to have a living here. FR: It’s just like having this sense of disappointment, like when you get that “C” grade on your test rather than the “A” that you expected. It was just a big disappointment. MBV: Just because weren’t born here, doesn’t mean we’re not Americans. It was devastating. I was sad, not only for myself but other friends who are DACAmented. Knowing that your life could be terminated and you could lose everything one day to another. CV: It was definitely a moment where we had to sit down and we were in disbelief. We weren’t sure what it meant, but did know that there were a lot of struggles coming forward and clearly, based on the Sept. 5th [announcement], that is self-evident. FR: I just try to stay hopeful, saying that our communities come out in numbers, hopefully that they urge Congress, their local representatives to speak out and do something. That’s what it took for DACA, alone, to get passed. CV: I think it’s very important for us to show solidarity and show that we are going to continue to fight as a community. We’re not going to let this government, this administration, inflict fear in the communities. On the contrary, we’re going to keep fighting in the streets, in Congress, and in courts. MBV: But like I said, we like to fight. We’re Dreamers, so, we’re going to keep on fighting for it. 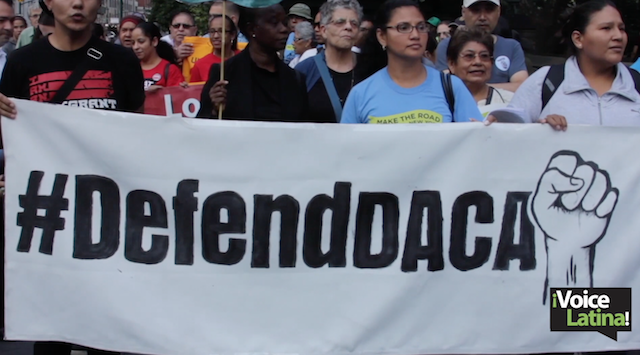 What DACA means to 800,000 immigrants. 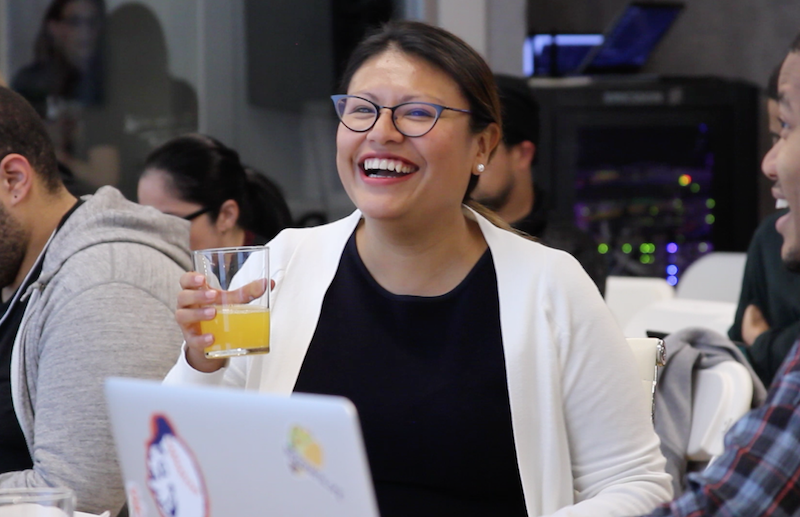 What every Latinx entrepreneur should know. 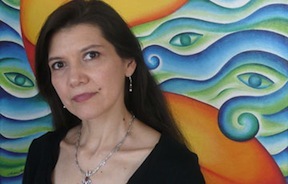 Andrea Arroyo: Her art is her voice. © 2017 VoiceLatina.com Web Design by Sandy Rowley.